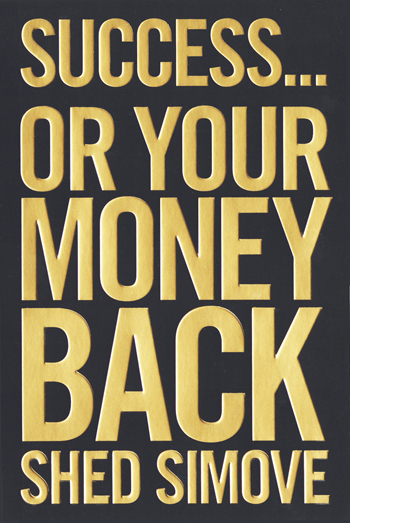 'Success...Or Your Money Back' is the easiest and quickest success manual in the world. (The book is available on USA Amazon HERE or from UK Amazon by clicking HERE). THIS BOOK IS DIFFERENT from previous success manuals. If you're someone who wants to have great ideas and make them happen, this is for you. 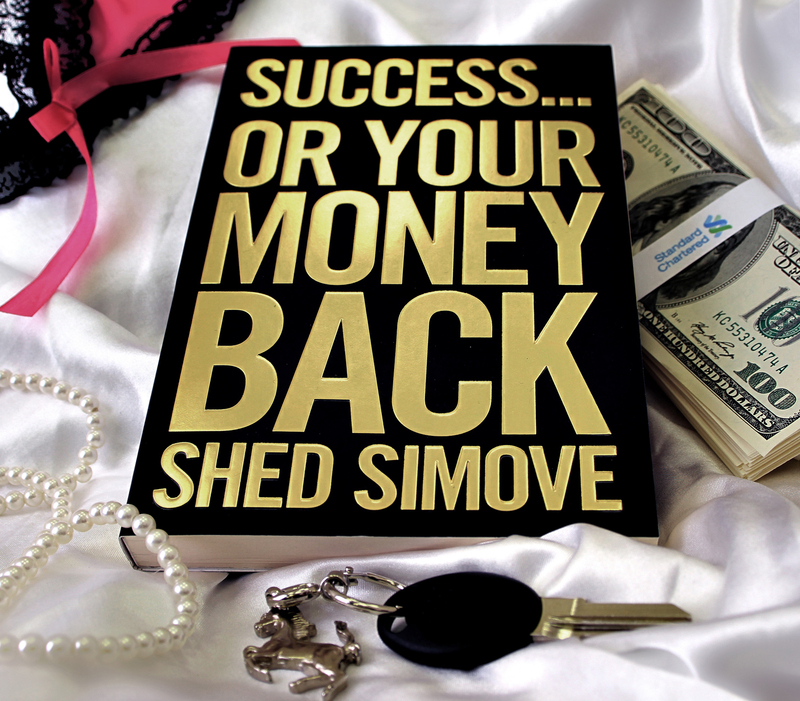 It's an ENGAGING, FUN and EASY read and vital for anyone wanting to WIN AT THE GAME OF LIFE.